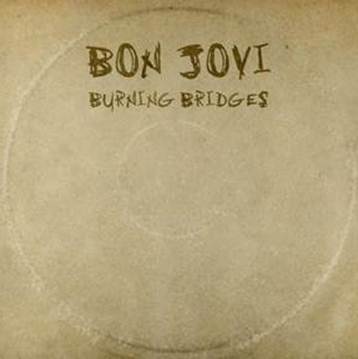 Thanks to our very good friends at Universal Music Australia, we have TEN copies of the ‘new’ Bon Jovi album ‘Burning Bridges’ to give away to ten of our lucky readers. This special fan release features all unreleased songs from over the years as well as a couple of new ones. 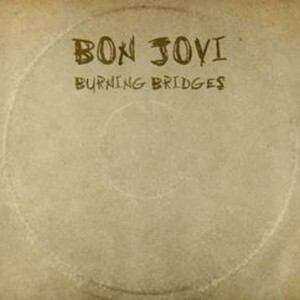 Don’t burn any bridges with us, but if you aren’t lucky enough to win, you can grab the album on iTunes here!